Looking to spice up your winter? Try the Adara Hotel in Whistler, Canada. 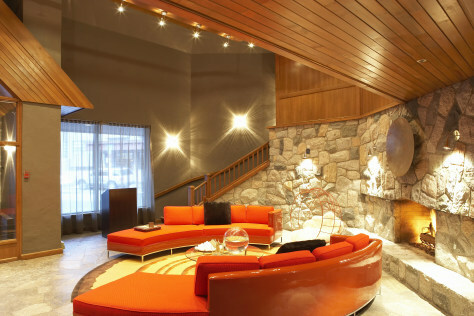 The rooms have funky-cool furniture and fireplaces cleverly built into cabinets.